– High quality mattress for pack and play and play yard with rounded corners for perfect universal fit. – Durable and soft foldable mattress, includes washable and waterproof polyester cover, and fire-resistant lining for added safety. – Bonus carry bag has ample room for mattress and a small blanket. Just fold up and go! – Designed to use with or without pack and play, makes perfect toddler sleeping mat. 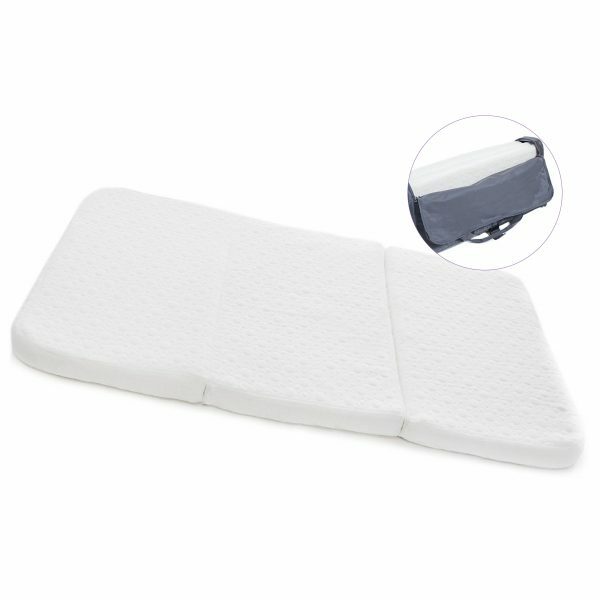 – Soft mattress is not intended for infants and small babies. Please allow 24 to 48 hours for foam to expand. – Measures 38 x 26 x 1.5 inches. This soft foam mattress fits a standard pack n play and folds for easy storage and travel. It is waterproof and machine washable, and comes with a convenient carry bag. This soft mattress is superb. It fits our Pack and Play perfectly and has the ideal thickness. 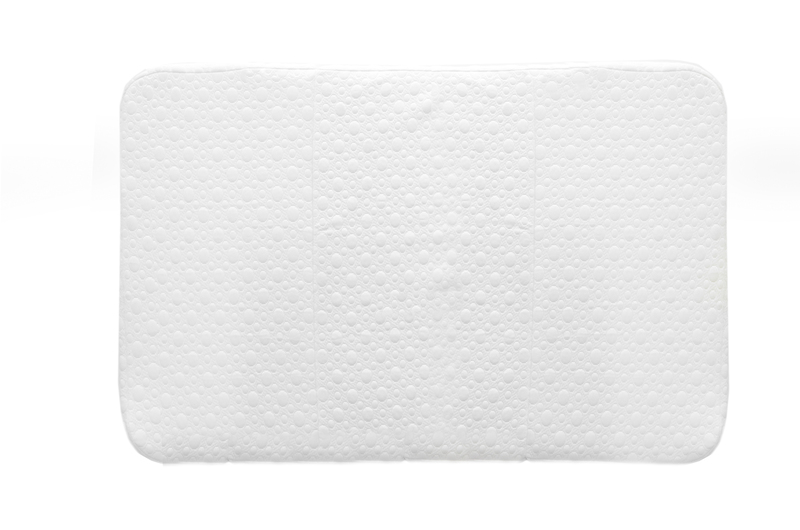 The zippered cover is a soft fabric that can be removed. The baby will sleep on this mattress on her visit this weekend. So happy with this purchase!